The 2016 property tax bills for DuPage County and Kane County have been mailed to all property owners in these counties. You should have received or should very soon be receiving your property tax bills. What if I did not receive my property tax bill? 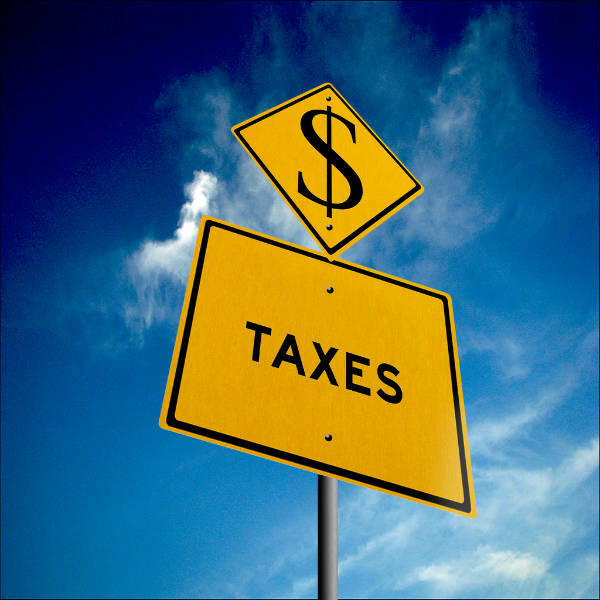 If you did not receive your property tax bill, this does not mean that you don’t owe taxes. You are still responsible for taxes owed and must pay your property taxes by the above-stated installment dates. You can get your property tax bill online or call the county Treasurer’s office. The Law Offices of Lora Fausett P.C. provides real estate law services including mortgage foreclosure defense, buying and selling, short sales, and more.